Film first look poster is released revealing the title of the film. Also, now film is slated for release on 4th August, 2017 and release date is pre-poned by one week. Earlier it was slated for release on 11th August, 2017. Thus, film has avoided a big clash with another biggie in Toilet: Ek Prem Katha. 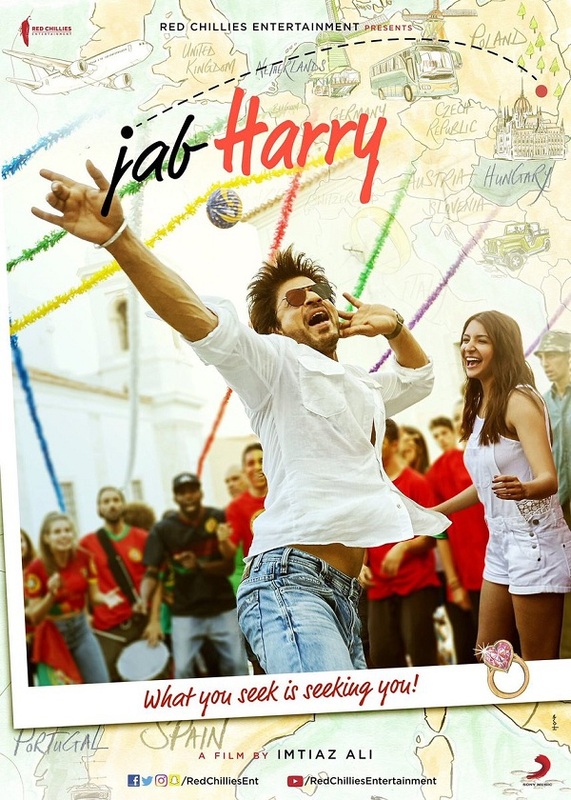 Jab Harry Met Sejal is one of the most awaited film of the year. It will get Holiday benefit of Raksha Bandhan and Independence Day respectively in first and second week. Film is shaping up very well and is expected to take box office by storm at the time of its release.